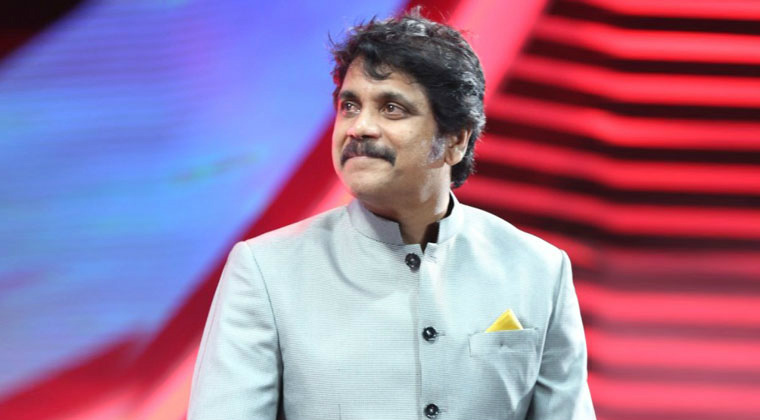 After a very long time, hero Akkineni Nagarjuna has signed a Bollywood film. Titled ‘Brahmastra’ the film is being directed by Ayan Mukerji and Nagarjuna will join the shoot on Tuesday. ‘Brahmastra’ has Ranbir Kapoor and Alia Bhatt in the lead roles while Amitabh Bachchan will be seen in a pivotal role. Touted to be different genre flick, Karan Johar is bankrolling the movie under Dharma Productions banner.